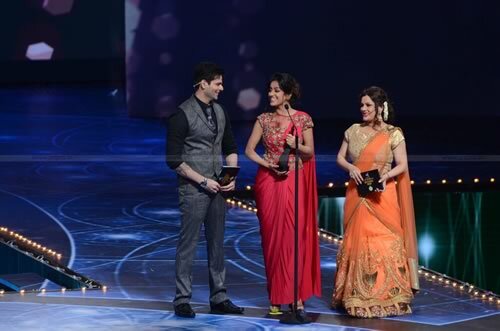 Star Parivaar Awards , one of the biggest Indian television award functions was held on 17th May 2015 at DOME- NSCI Arena in Mumbai. Down the years Star awards has been growing substantially, with its production team asking for technical requirements at its best using latest & most innovative technology behind making this event magical. 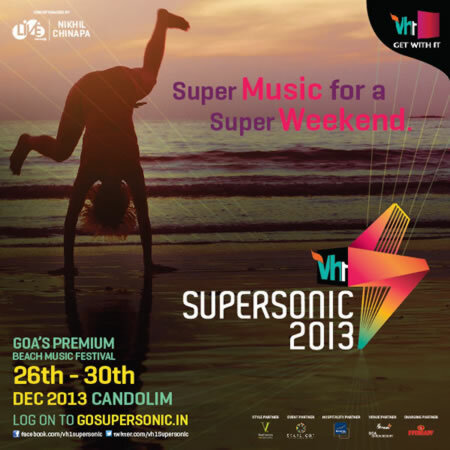 SNL Pro was contracted to provide Sound, Truss, Special Effects, Pyro and talkback systems for this glamorous event. The Entire Sound system consists of L Acoustics speaker systems, which was pre, planned on Sound Vision. 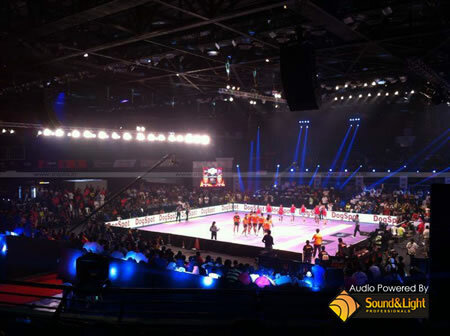 With 4 main hangs each consisting of 6 boxes of L Acoustics Kara coupled with 2 SB18 in each cluster, 4 delay hangs consisted of a SB18 along with 4 boxes of Kara in an equal dispersion to cover a crowd capacity of two thousand five hundred live audiences in the Arena. Also two clusters of SB18 and 4 Kara were flown as side fill for a 33-meter wide stage. The entire system was controlled and monitored with the help of the La network manager. Mean while on stage we used one of the best selections in Wireless Microphone brands. Around 10 Shure AXT200 / UR2 handheld microphones and 20 Shure AXT100 / UR1 Belt packs with DPA Headsets were arranged for the stage acts. A total of 20 Channels of Shure receivers were connected and networked with Shure Spectrum management and monitored over the Shure Workbench software for uninterrupted wireless transmissions seamlessly viewed on split screen system at stage / FOH / PCR room. 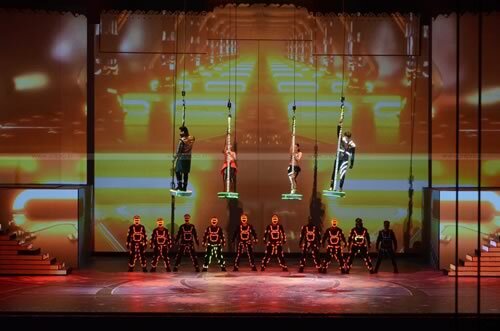 Extreme Rehearsals were held over 3 days to achieve perfections in the show flow. The show was choreographed with a lot of video content projected on the set and incorporated with a big troupe of dancers as well as aerial dance activity. We thank our Client: ‘Frames production’ for trusting SNL Pro to execute the technicals. Stage Hands- Ninad Patil / Archie Jeffrey. Talkback Systems Engineer – Mr.Nasan Fernandes. Special Effects & Pyro Engineer- Mr. Mikhail Curzai. Sound and Lights Professionals announce the arrival of L-acoustics K1, the most rider friendly sound reinforcement system. 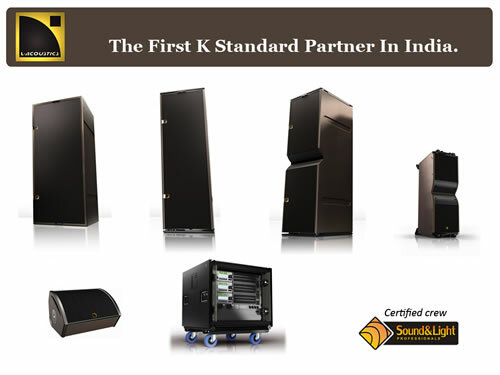 The K1 line source delivers an unprecedented level of performance for very large concert stadium applications and outdoor festival productions.We are proud to be the first K standard partner with certified crew in India. 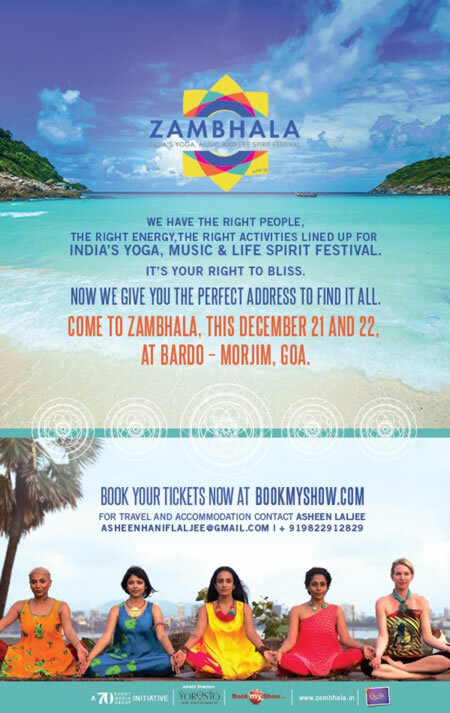 Norah Jones, a world-renowned American jazz singer-songwriter who will be performing in India for the first time will headline a brand-new festival called A Summer's Day in Mumbai before playing live shows in Delhi and Bangalore. 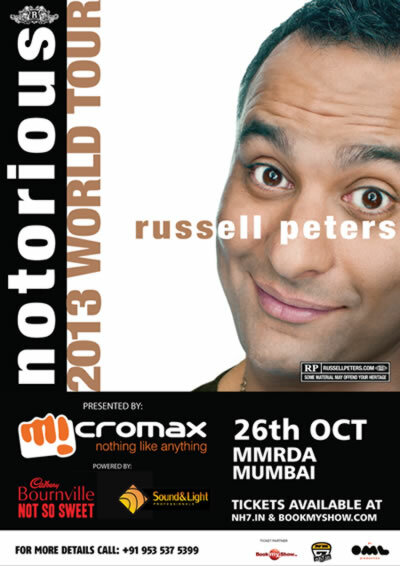 Snl Pro handles entire technicals for Mumbai and Bangalore. 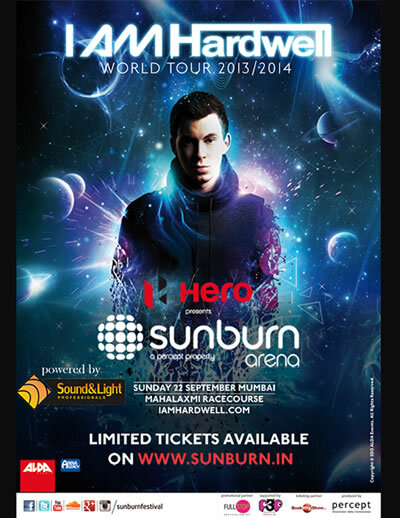 India Bike Week – the largest festival of bikes, bikers and music in India’s history. 26 Live Bands & DJ’s, 3 Concert Stages, 100+ amazing Bikes, 16 Cage Fighters, the Cigar & Whiskey Club & Howling Dog Bar, Biker Build Off, Flea Markets, 2 Race Tracks, Stunt Zones and the Vintage Bike Concours. 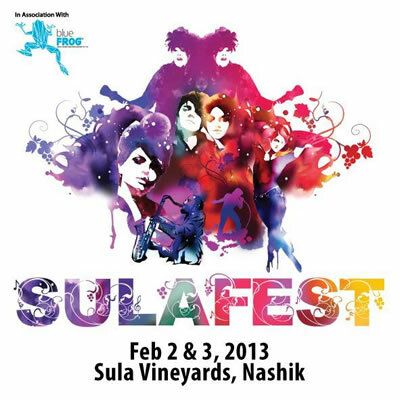 8,000 Bike & Festival fans will hit 7 acres of bikes, music and mayhem in Vagator on the 2nd & 3rd Feb 2013. Forget about staring at pictures of biker festivals in other countries far away, wishing you could be transported to those places and times, forget carrying bike cutouts in your notebook, forget hanging with mates who are more four wheeler than two. 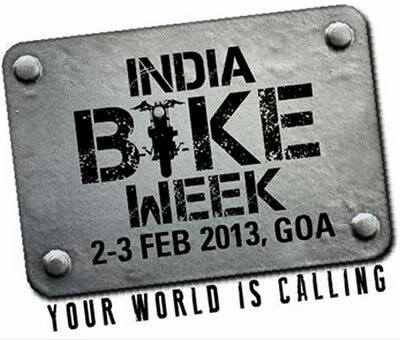 India Bike Week is yours. 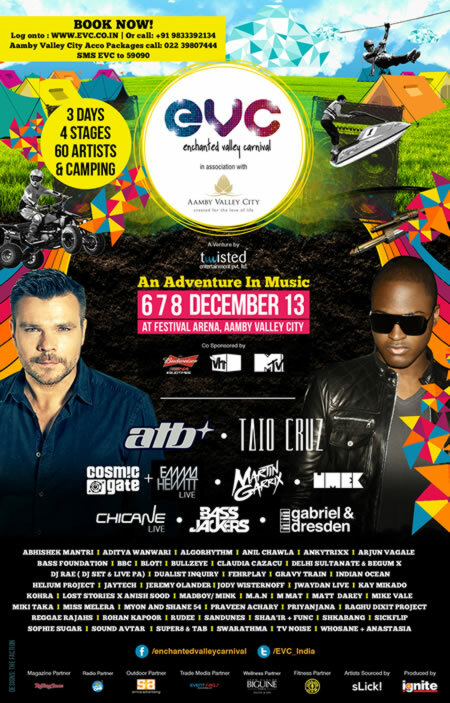 THE Main Stage line-up with 5 international acts.